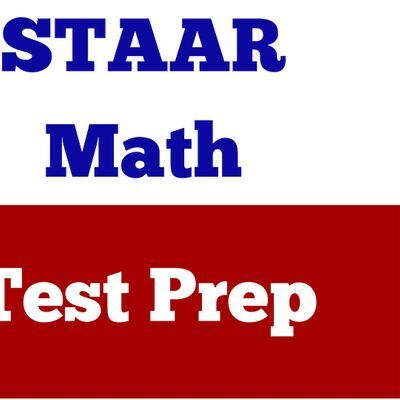 This is a 3-hour enrichment and tutoring workshop that will prepare your student for the 3rd Grade STAAR Math test. There will be independent and group learning, fun, games, and competitions to help them review and gain a solid understanding of critical math concepts, so that they can achieve high scores. 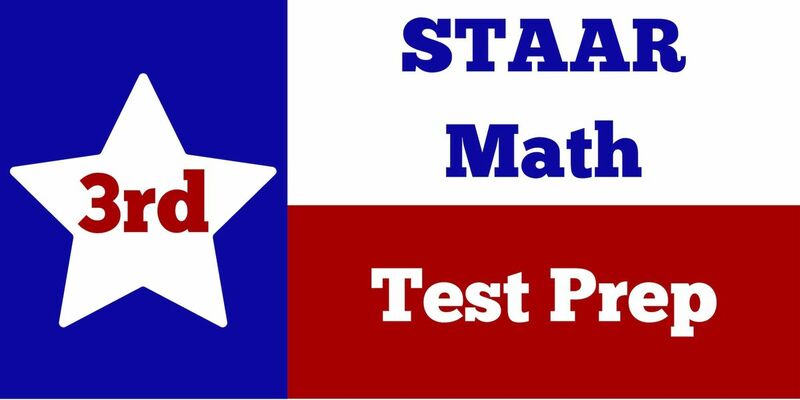 All instruction is aligned with the Texas state standards (TEKs) listed below.